Designed primarily for such applications as electronic tickets/coupons, mobile marketing and office automation, the series fixed mount barcode scanner is able to read barcodes from paper and mobile phones. The IR sensor in the scanner exhibits an improved sensibility in activating the scanner to scan barcodes as they are presented. Markedly increasing throughout and productively. Equipped with a sizable scan window, the scanner has he ability to scan barcodes containing large amounts of data. Rakinda, taking “Your satisfaction, Our pursuit” as our principal and core value, always honors the spirit of pursuing perfection. 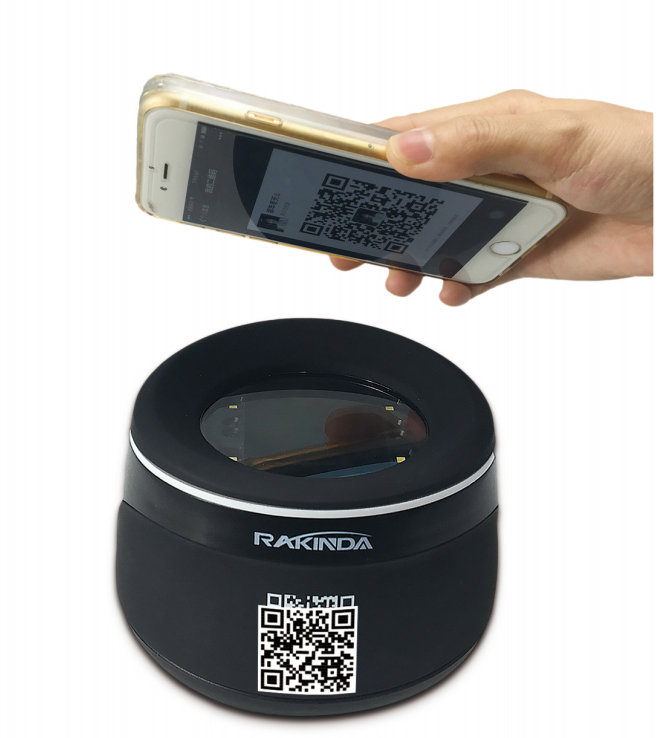 Oriented by market demand, Rakinda will continue to put great effort on R&D of new products and technology and introducing new machine to raise market share. At the same time, we will open new branch offices to win customers and realize healthy development. 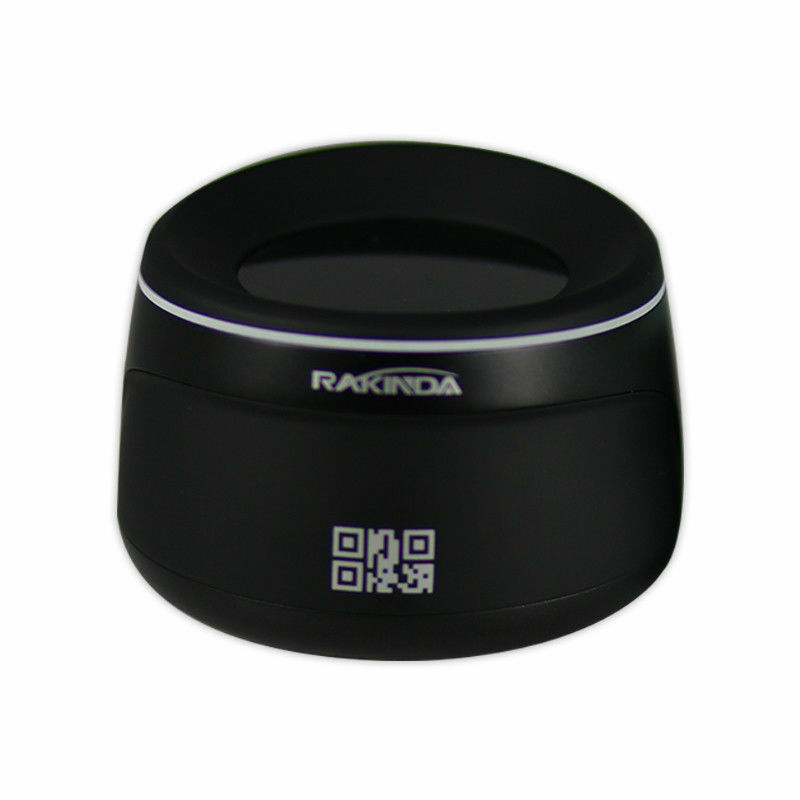 “Customer first, Pursuing Perfection”, Rakinda will never stop. Shenzhen Longview Technology Development Co., Ltd.